Dark clouds enveloped the M. Chinnaswamy Stadium here on Saturday , hiding the star. It probably did the stars above a favour. 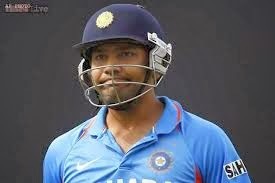 After Rohit Sharma's extraordinary show of batsmanship they would have paled anyways.